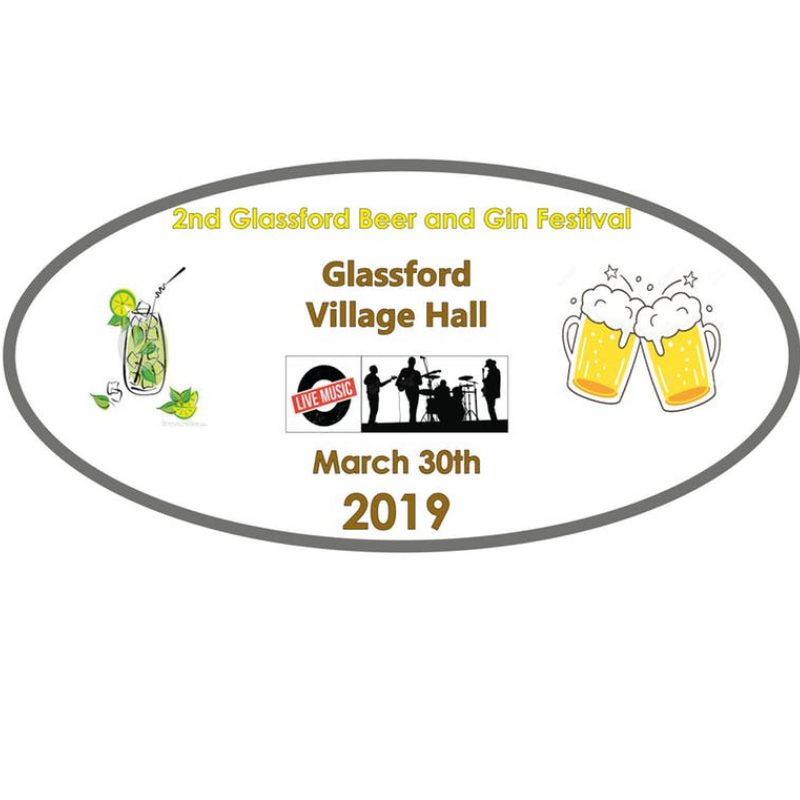 Following on from the success of the inaugural Beer and Gin Festival in 2018, the second event is scheduled this year for Saturday, March 30th. It will feature gins by Select Drams and a variety of beers from local brewers from across Central Scotland. There will also be live music, and food, supplied by the Steayban restaurant.